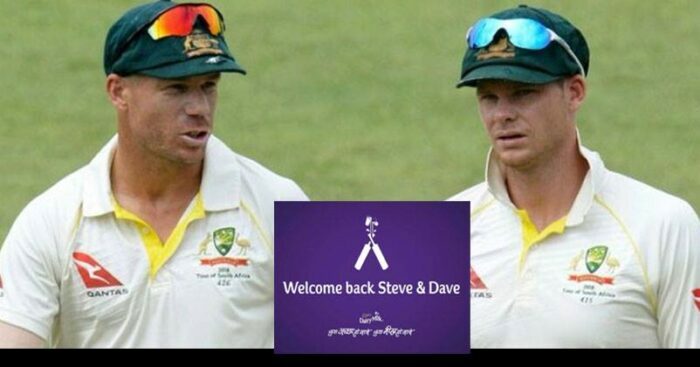 IPL is a big stage for brands to connect with their audience in an entertaining way. The cricket event comes with the mixture of Bollywood stars, cricket legends and young talent offering so many exciting things for the audience. Brands know this fact and they spend a large portion of their advertising budget on IPL these days due to the massive response and involvement of people from all age groups. 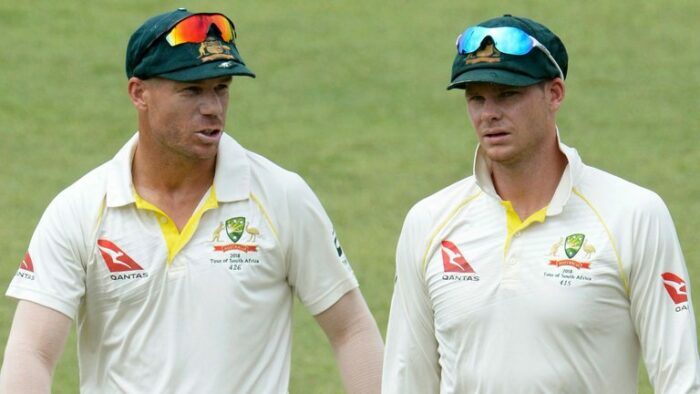 Cricket fans are happy to see Australian cricketers David Warner and Steve Smith for their comeback after the heartbreaking ban. 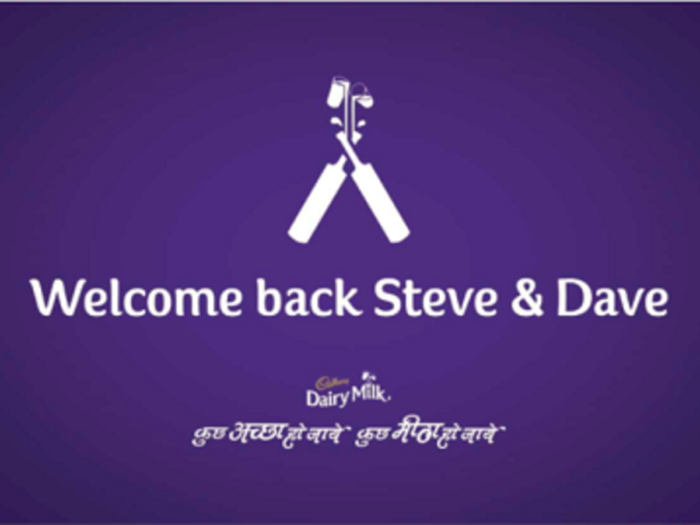 Taking advantage of this situation and building on its strong proposition of ‘Kuchh Meetha Ho Jaaye,’ Cadbury Dairy Milk gave a warm welcome to Smith and David Warner. 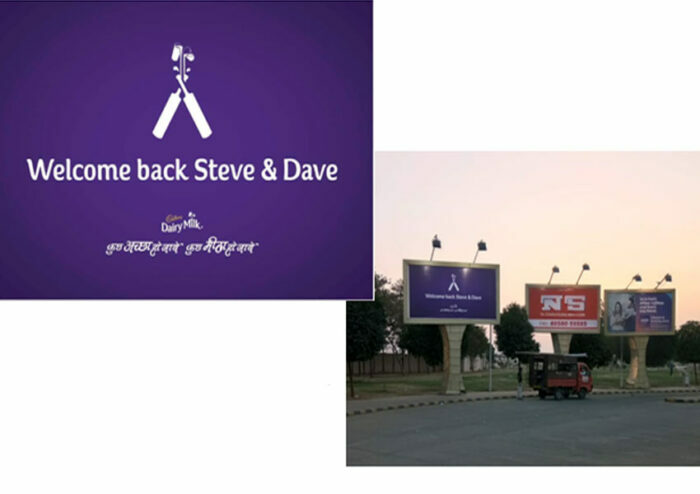 This was planned and executed by Ogilvy Mumbai, in collaboration with Ogilvy Melbourne using hoardings that read, ‘Welcome back Steve and Dave’ in Jaipur, Hyderabad and Kolkata to give the two cricketers a heart-warming welcome back into cricket. This surprise is making people fall for the brand much more than before. 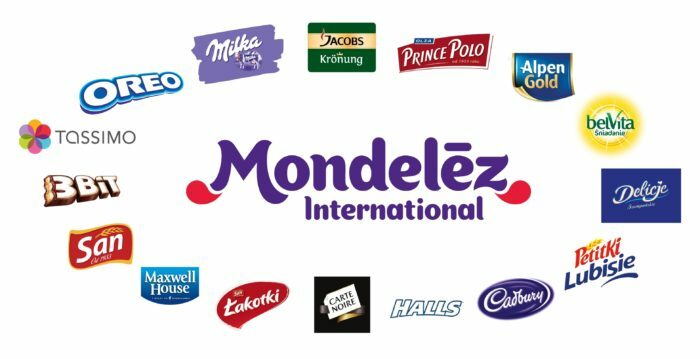 Anil Viswanathan, director – marketing (Chocolates), Mondelez India, said.